NorCal Baseball is officially sponsored by Reebok. Easton-Bell Sports, Inc. is a leading designer, developer and marketer of branded equipment and accessories that enhance athletic performance and protection. 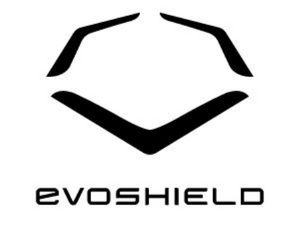 The Company markets and licenses products under such well-known brands as Easton, Bell, Riddell, Giro and Blackburn. 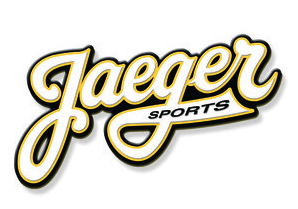 Jaeger Sports is a Southern California-based organization founded on the principle that training should address more than just an athlete's physical skills and preparation. Because a baseball player's performance is typically a reflection of his mental skills and focus, our programs are not limited solely to the physical (mechanical) aspects of training. 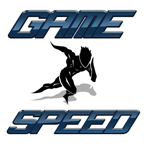 Located in Dublin but serving the entire Bay Area Gamespeed is an athletic performance training center for athletes who are serious about their sports.